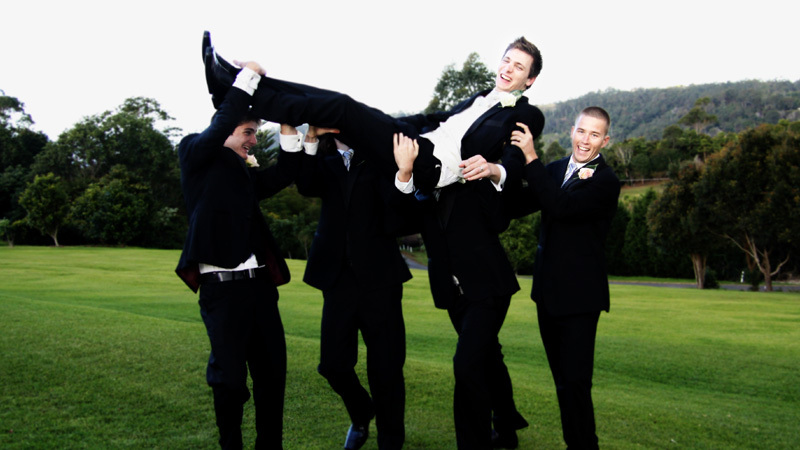 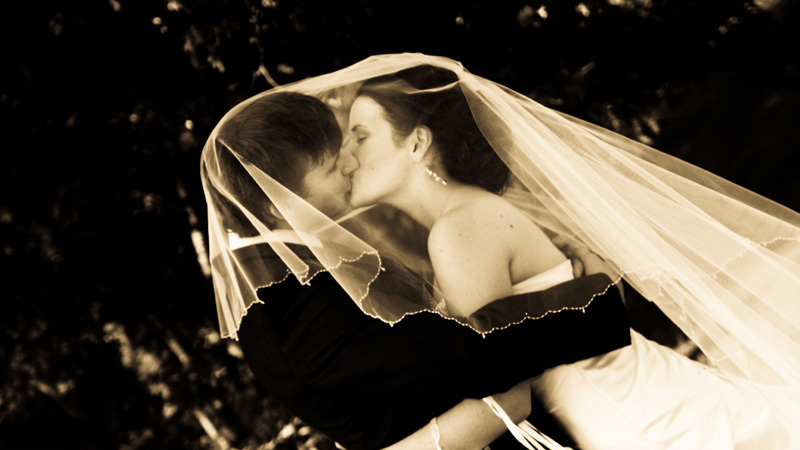 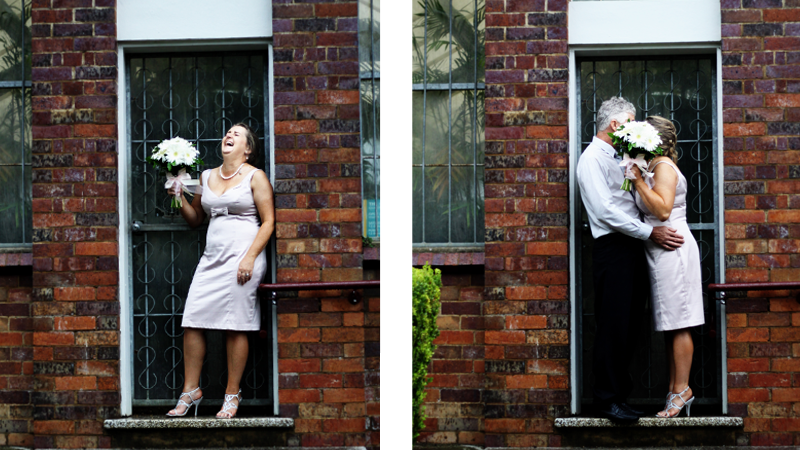 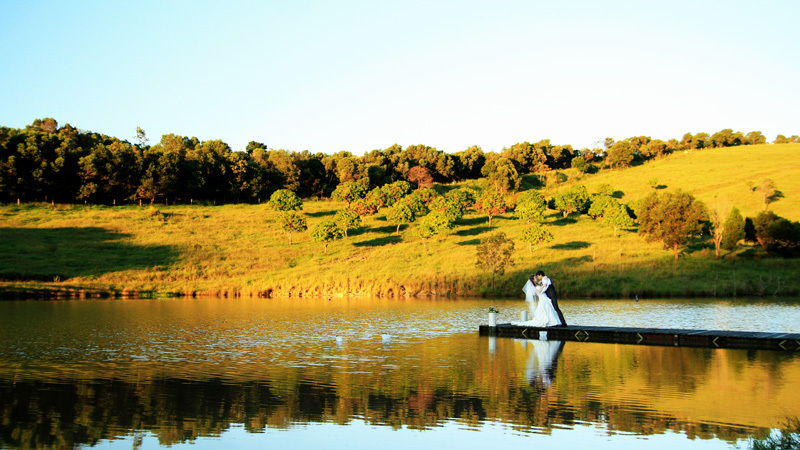 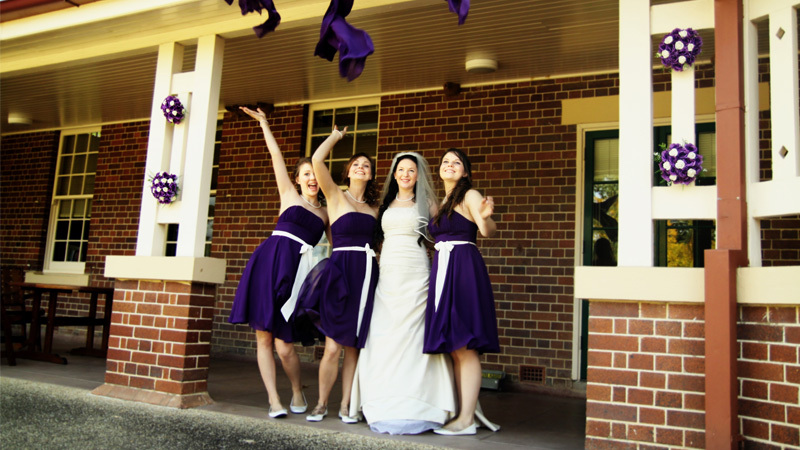 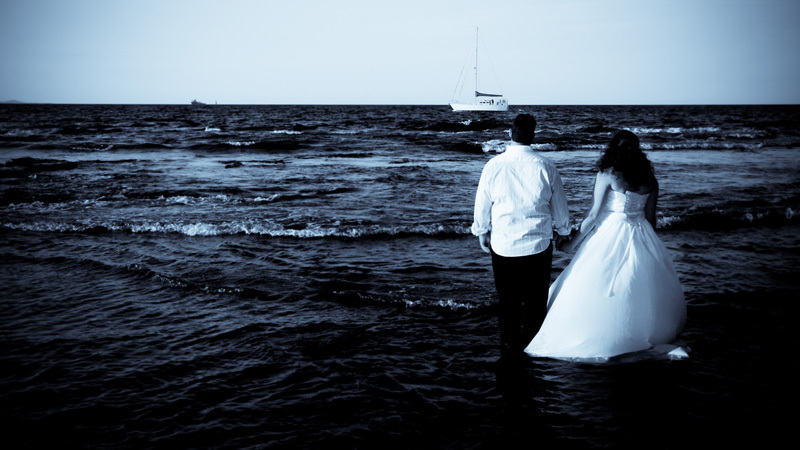 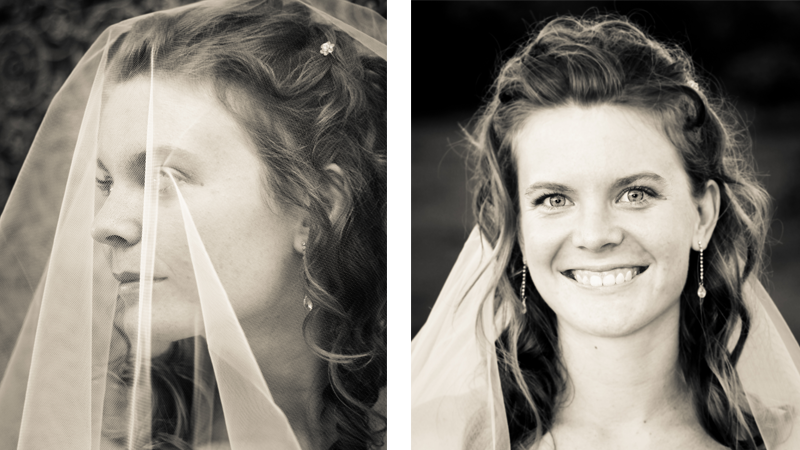 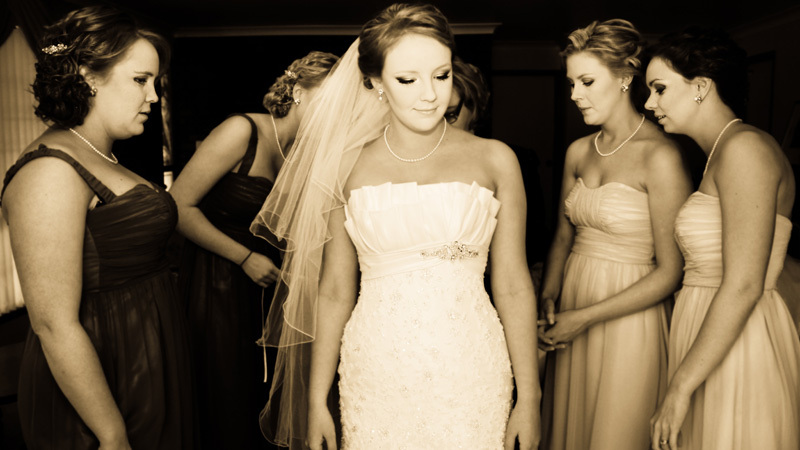 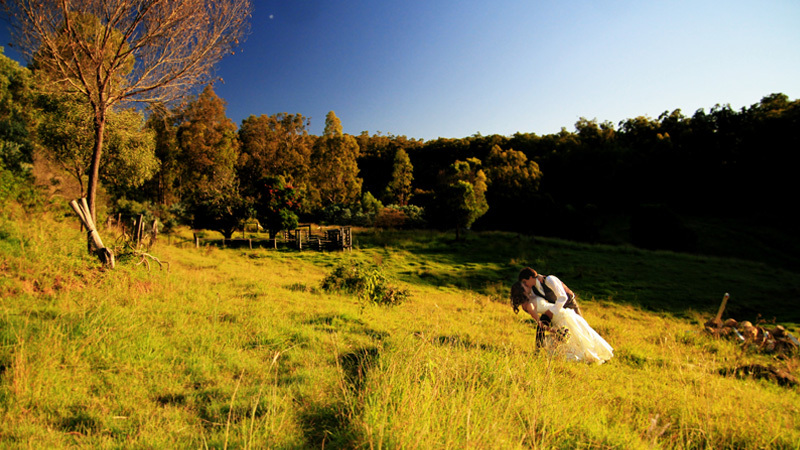 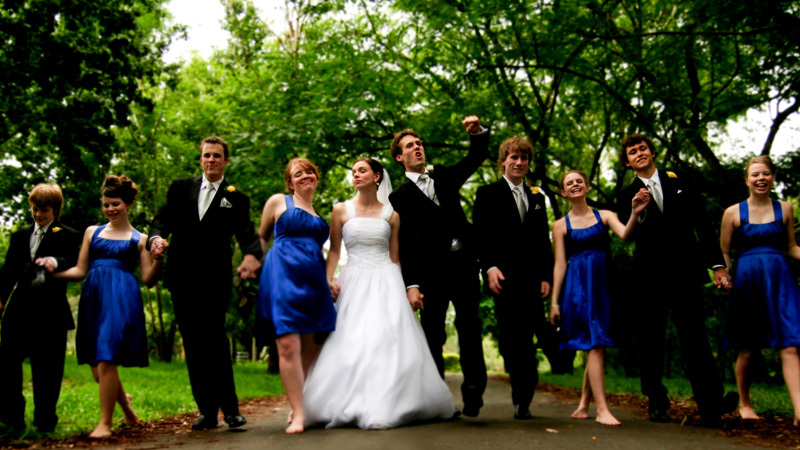 Above is but a taste of the creative photography you can have to capture the special moments of your big wedding day. 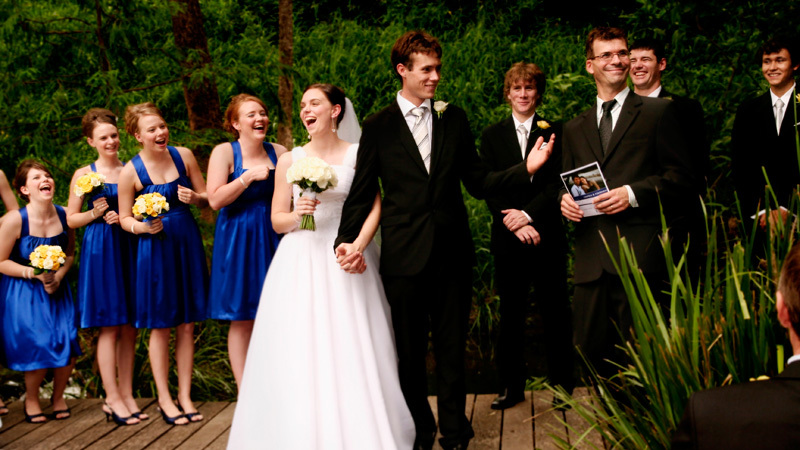 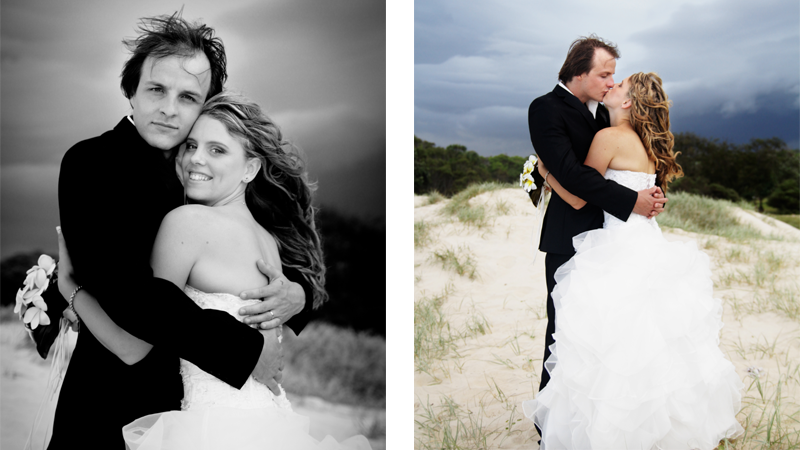 At Still Expressions we are passionate about providing you with captivating images that will last a lifetime. 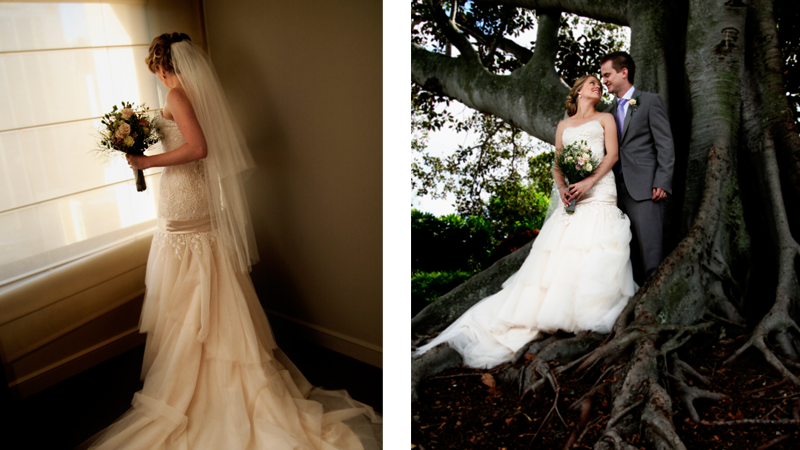 We believe in capturing the essence of who you are as a couple. 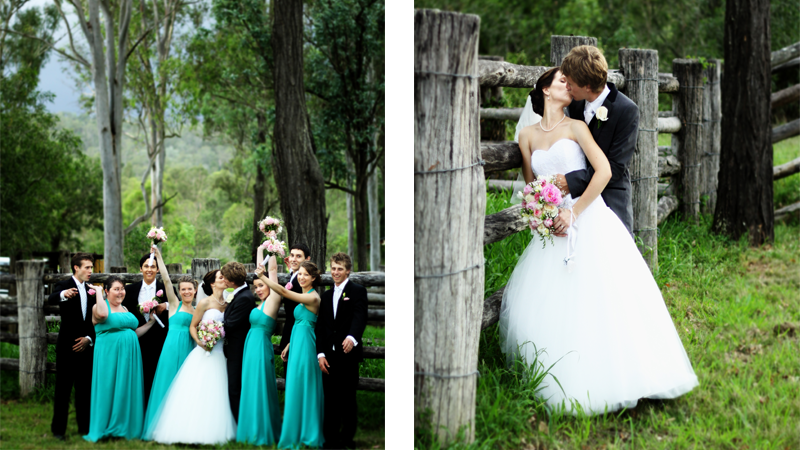 Our images are artistic, romantic, natural and fun. 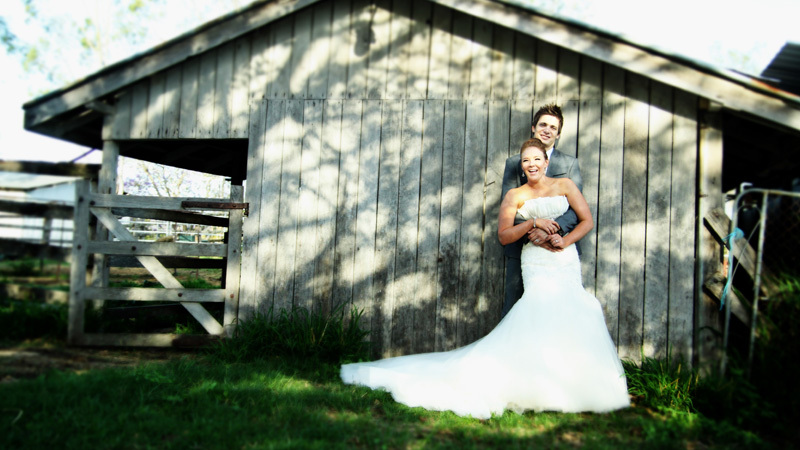 We believe in not only providing you with high-quality images at affordable prices, but also in telling your story through your wedding photos. 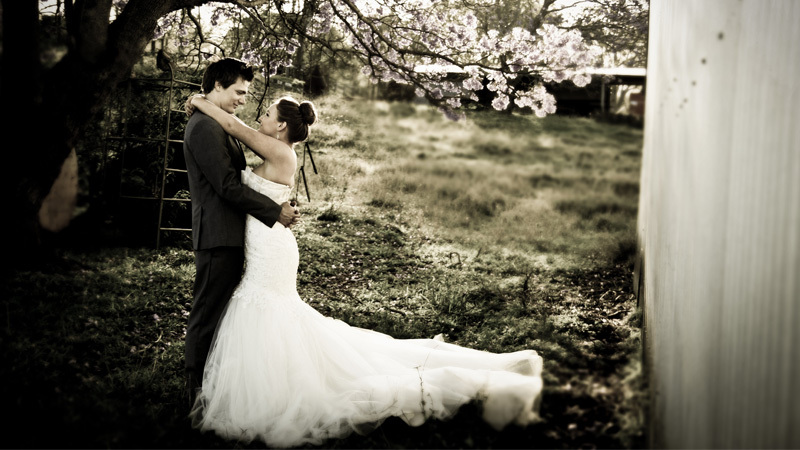 At the end of the day, your cake will be eaten and your gorgeous wedding gown will be put back in your cupboard, but none of this will be forgotten, as your wedding photographs will help you relive your wedding day over and over again. 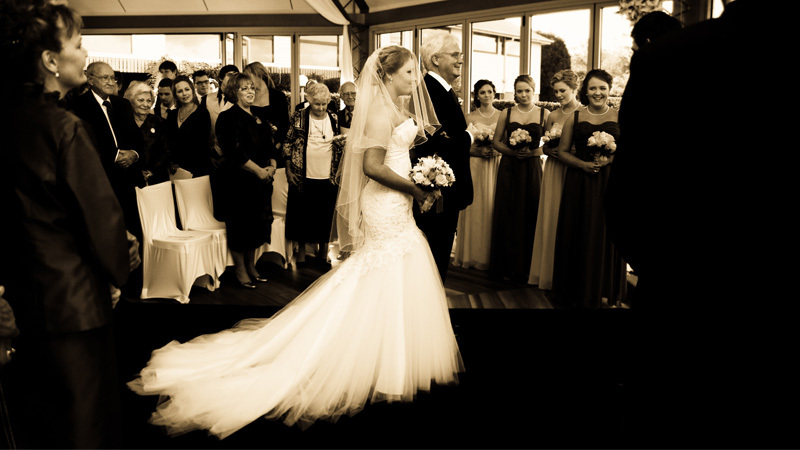 We are very flexible when it comes to what you want for your photography and we can tailor a quote to your specific needs. 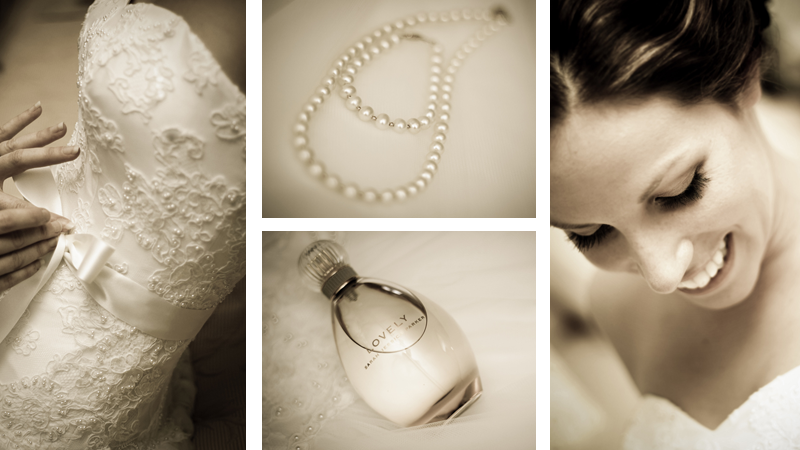 We also have some great money-saving Photoshoot Packages with a whole range of inclusions to suit different budgets and needs on our Prices page. 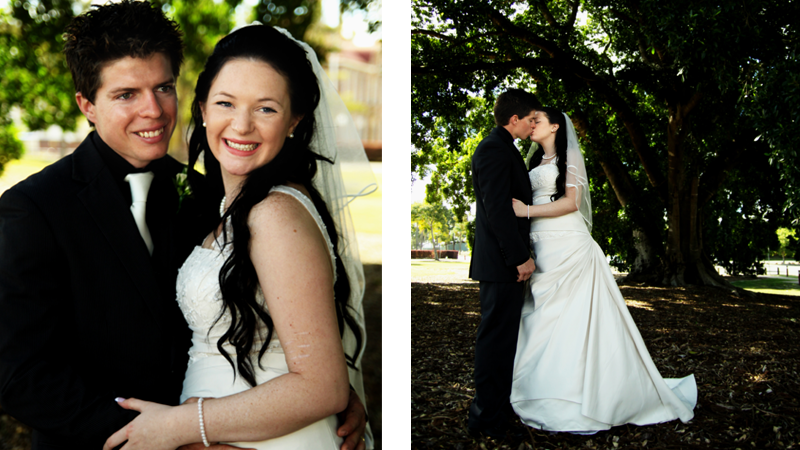 Please contact us today to organise your obligation free photography consultation.